Glass and Mirror Company Manhattan: In Manhattan, Aggressive Shade, Glass and Mirror Co. is the perfect halt for the best quality glass. 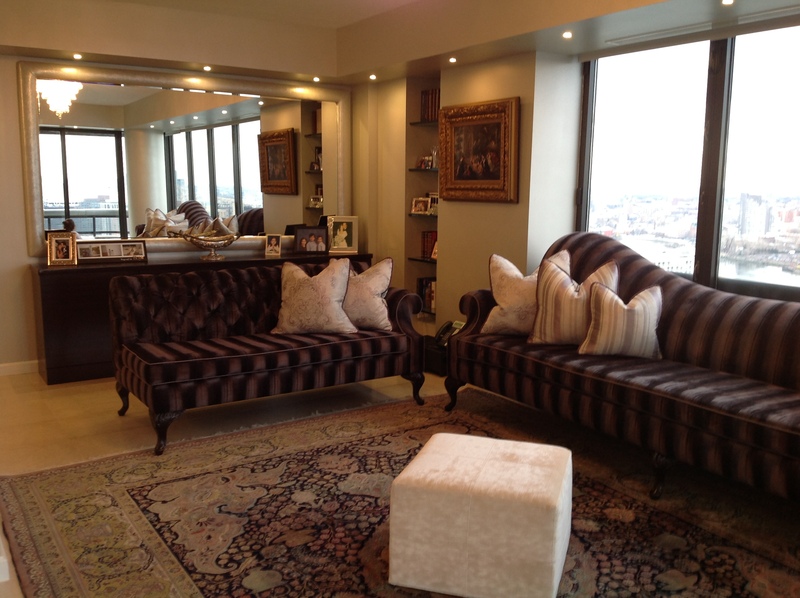 Aggressive glass is Manhattan’s favorite retailer for the most beautiful glass and mirrors in Manhattan. We offer you glass and mirrors of all sizes and shapes, frameless or framed, contemporary or traditional and everything in between. Browsing through the huge collection of mirrors and glass you will never be disappointed. We have glass that are perfect for every construction. In Manhattan, we are the biggest store offering a wide range of glass from specific to basic and everyday glass range that support a variety of lifestyles to industries. Aggressive Shade, Glass and Mirror Co. has a worldwide sales network and the products offered completely meet the customer’s needs with their full satisfaction. Aggressive Shade, Glass and Mirror Co. in Manhattan is a dominant player in the glass and mirror sector. The glass range offered by us provides a variety of solutions across the automotive, commercial and architectural sectors. The glass products offered includes automotive glass, architectural glass, display glass and glass fiber. 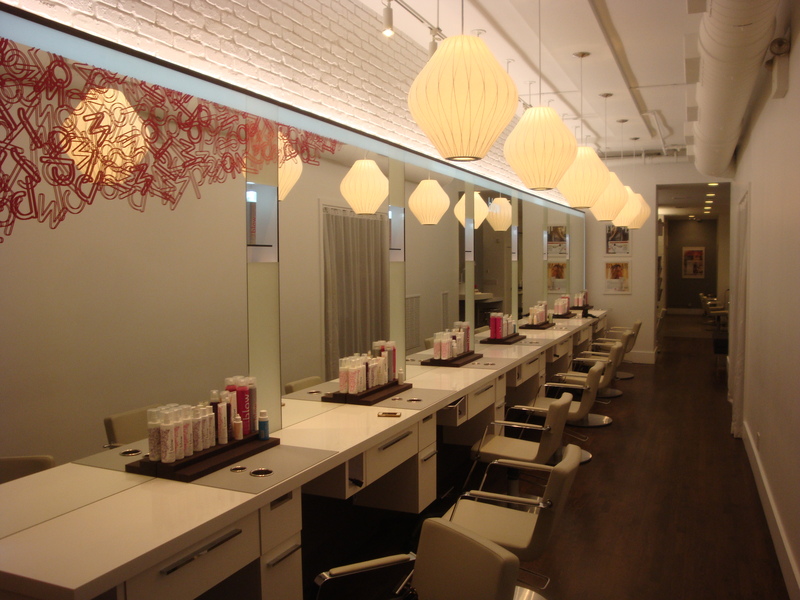 We are not only renowned in the glass sector but also a leading mirror company in Manhattan. Aggressive has a huge and specified range of mirrors to fit your every requirement; mirrors for every room of your house, mirrors to suit hotels, salons and boutique shops. All you need to decide is your design, style requirement and the space. And they will bring light into your room, adding instant styles, patterns designs and a focal point. The work done by Aggressive a Glass Company Manhattan looks like a priceless piece of art but it is always favorable to the pocket. We offer world class service at a very affordable price. Manhattan glass and mirror company has a huge range of mirrors and glass to suit absolutely every taste, pocket and home. Our huge ranges of over-sized mirrors are a perfect choice for a stunning statement and status. The over-mantle mirrors are quite a specific niche in mirror designing and are very difficult to find. Leaner mirrors offered by them are the entire tall, rage and sophisticated, opulent and ornate, and your wall does not get damage while placing them. 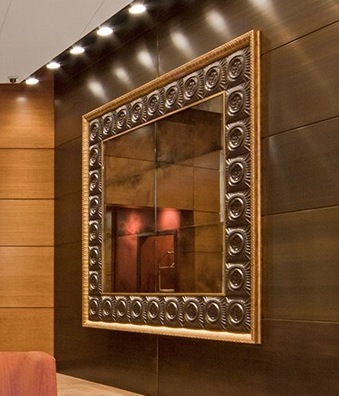 Designer wall mirrors are first class, unique, and with their own individual style. While the contemporary collection of mirrors is sleek, curvaceous or stylish. 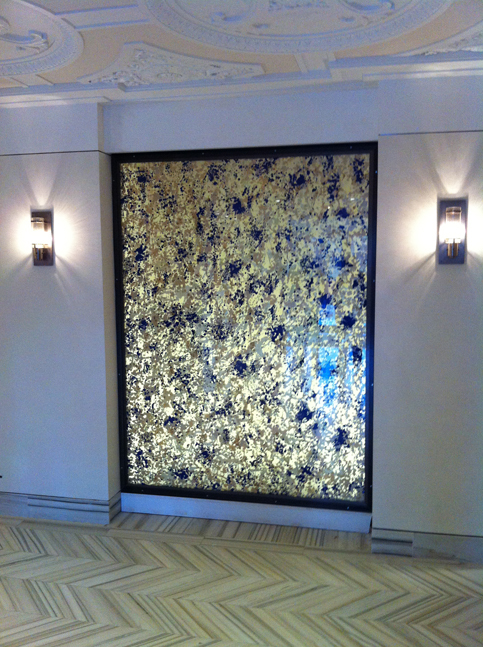 With Aggressive a Manhattan glass and mirror company you have endless choices and they are always available. The ranges of mirrors are handpicked, without any crack or error, always available in stock and ready for immediate dispatch. Hence if you are looking for a decent company for glass and mirrors, Aggressive glasses can be your ideal destination. Table tops, shelves, tempered glass, safety & laminated glass, wired glass, plexiglass, colored & tinted glass, custom painted glass, architectural glass, specialty glass, obscure glass, frameless wall partitions, backsplashes, sandblasting, etching and beveling. We also offer custom hand painted glass as displayed to the right. 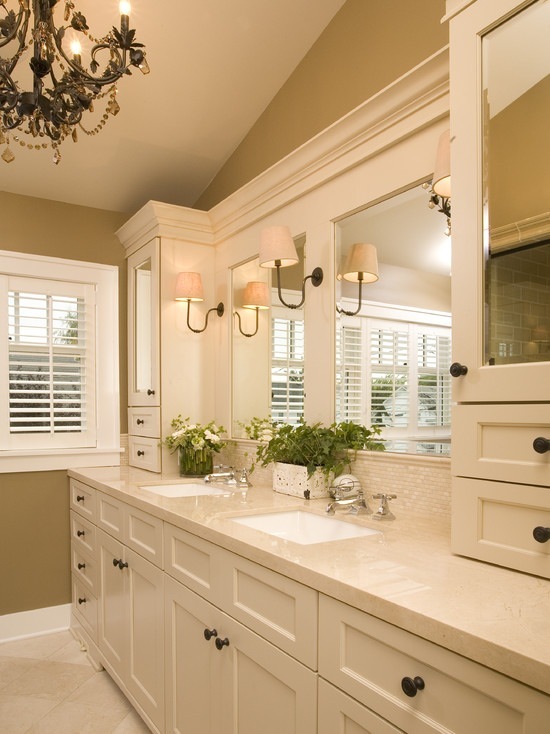 Custom-measured mirrors for vanities, walls, ceilings, back splashes. Door mirrors, sliding closet & bi-fold mirrored doors, colored, tinted, antique mirrors, sandblasting, etching and beveling.